Following the “First of M-Type” the second model of the M-Type series is available now – class 868 in the versions ECO and CLASSIC. 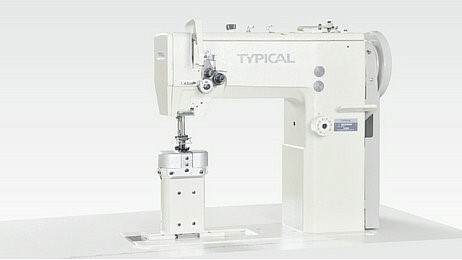 Owing to their spectrum of performance the single-needle and twin-needle post bed machines offer maximum flexibility. 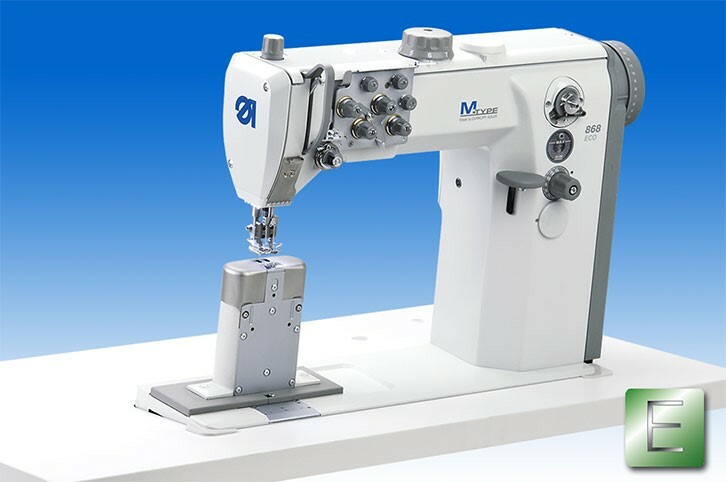 The great variety of equipment makes it possible to use these machines for a multitude of applications on the sector of medium-heavy duty decorative stitching. 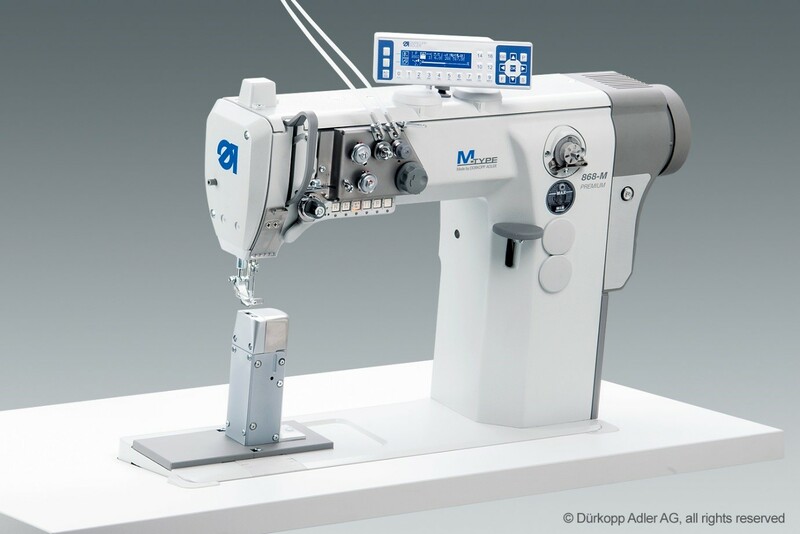 The design typical for the M-Type and the ergonomically arranged operating elements guarantee maximum ease of use for topstitching operations on three-dimensional workpieces. Following the “First of M-Type” the second model of the M-Type series is available now – class 868 in the versions ECO and CLASSIC. 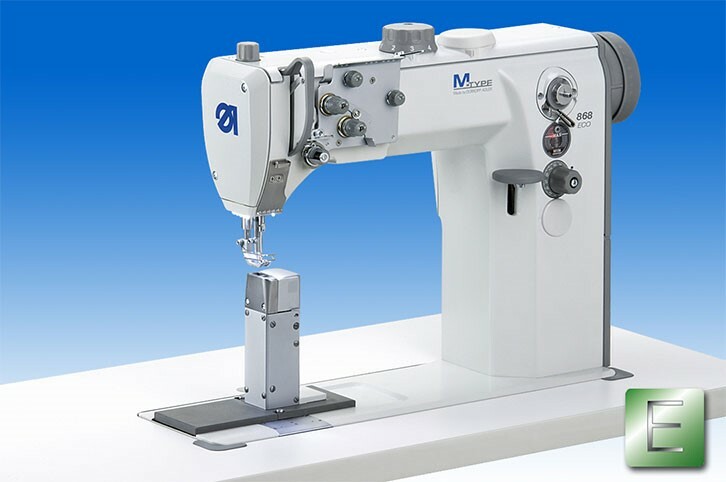 Owing to their spectrum of performance the single-needle and twin-needle post bed machines offer maximum flexibility. Max. 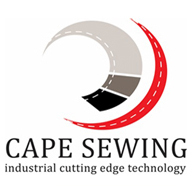 sewing speed 1,800 stitches/min. MAX. SEWING SPEED 2,000 SPM. 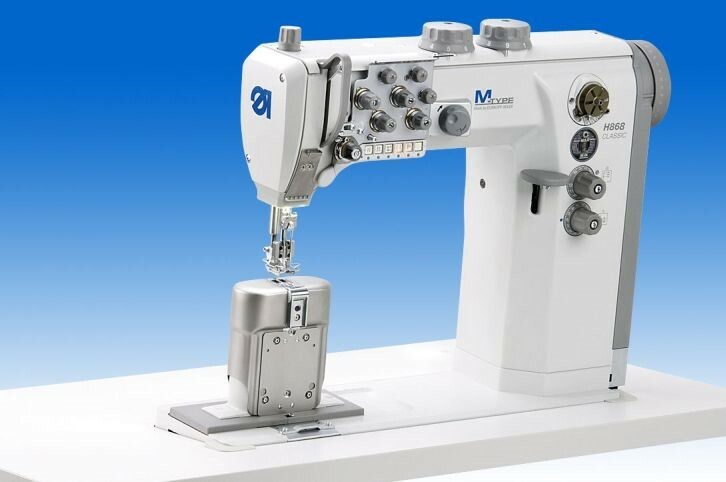 Suitable for sewing such as products as sofa, car upholstery etc.